This Wednesday morning session is for new and improver dressmakers to practice with support and learn new skills. Bring your own project to work on and get help when required, and make use of space to spread out, tools, sewing machines and expert assistance. 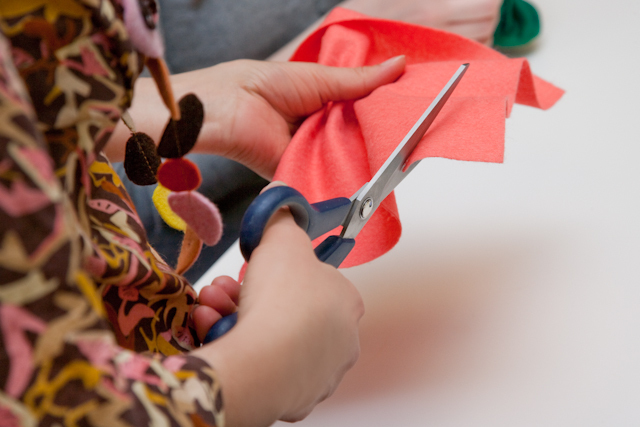 In each session we will cover a different technique to help you develop your sewing skills. Techniques will be demonstrated in the first part of the session (approx 30 mins) and then you are free to use the rest of the session as you wish:, getting on with your own project or practicing the techniques. 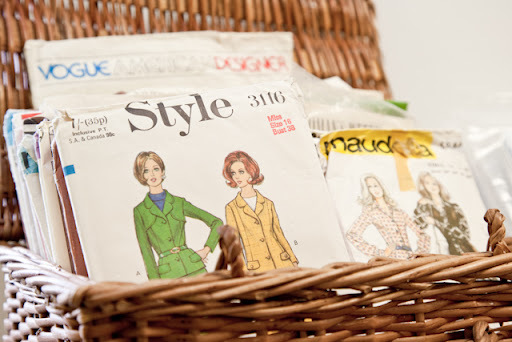 You will also have access to Ruth’s library of sewing books and magazines for techniques and inspiration. All levels are welcome at the sessions. Week 1 – Using a pattern; the basics.